Call for participants: International training | LEAP Sports Scotland 5-9 October 2017, Budapest, Hungary. "> 5-9 October 2017, Budapest, Hungary. Training for trainers opportunity as part of the Outsport Project, 5-9 October 2017, Budapest, Hungary. 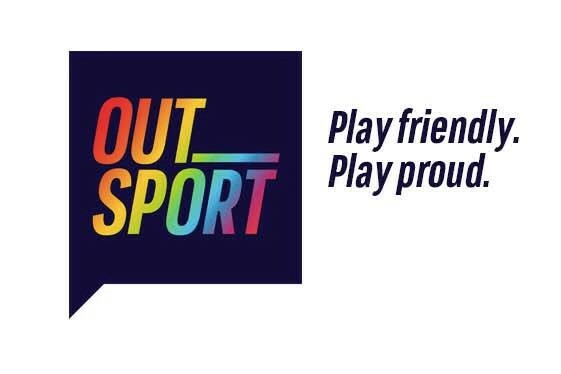 Within the OutSport Project the partners have agreed to organise an international training course for 4 countries (Italy, Austria, Scotland and Hungary) in order to develop the capacity of partners in relation to delivering education through sport methods in promoting an LGBTQI inclusive sport environment in all levels of sport (grassroots sport, school sport and elite sport) as well as to prepare the national educational activities and infodays. Each of the 4 partners are sending 3 participants to the training activity. The training activity is based on a full time boarding which means that participants are expected to be present for the full duration of the training course including staying in the hotel the 4 overnights. ● readiness to take part in the whole duration of the training course and to deliver national training activities with the national partner organisation. ● selected participants must come from one of the 4 participating countries and speak their national language fluently. The training course will start on the 5th October (Thursday) with lunch and will finish on the 9th October (Monday) with lunch. Travel costs of selected participants will be covered by the sending partner organisations. Participants should arrive to the venue of the training course in Budapest by 13.00 o’clock on the 5th October, and departures are asked to be planned from 15.00 o’clock on the 9th October. Participation in the training activity is fully funded. As a general principle we would like to ensure a group of diversity including different gender identities and sexual orientations. You can apply through the following Online Form (click here) until 25th August 2017. Selected participants will be informed by the 31st August by email. Written on 26th July 2017.